Comfortable, nice and cheap ... We stood there for two days with my wife to be and enjoyed it. It was clean, quiet and near King's Cross Station. Fast access to Piccadilly line (3 stations to get to Piccadilly Circus). The comfortable and inexpensive rooms at this guest house are set in two townhouses, located within 300 metres of each other, close to King's Cross and St Pancras International train stations in central London, less than 10 minutes by tube from Oxford Circus. 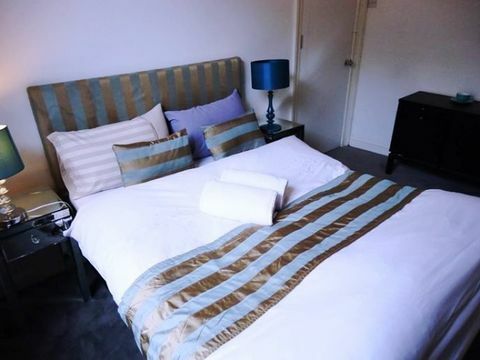 The Kings Cross Road Guesthouse provides 10 cosy rooms, elegantly decorated and well equipped with tea- and coffee-making facilities, Wi-Fi and heating. Some of them have shared bathrooms, while others have en suite facilities. There is no reception, but there is a room where guests can store luggage. 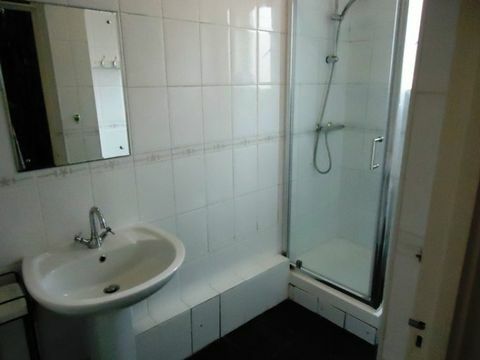 There is also a one-bedroom apartment for up to 4 guetsts available, which comes with its own bathroom and a fully equipped kitchen. 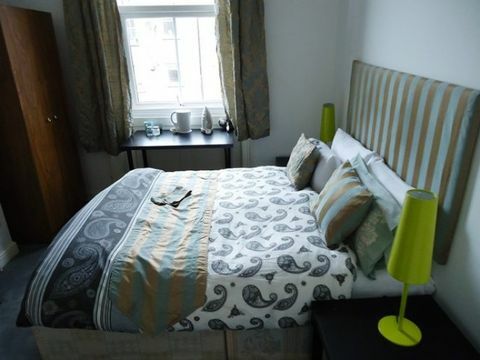 Kings Cross Road Guesthouse is a private and cosy property centrally-located in London’s West End. Guest rooms are comfortable, beautifully-decorated and feature tea and coffee facilities, complimentary Wi-Fi and climate control. The hotel features luggage storage and beautifully-maintained grounds. Double bed complete with luxury bedding and towels Shared modern bathroom (with a max of 2 other guest rooms) FREE WIFI high speed internet access mini fridge, tea and coffee making facilities. There are many popular and award-winning restaurants, pubs and cafes located within walking distance and in other nearby areas of the city that are easily accessible via the extensive transportation system. 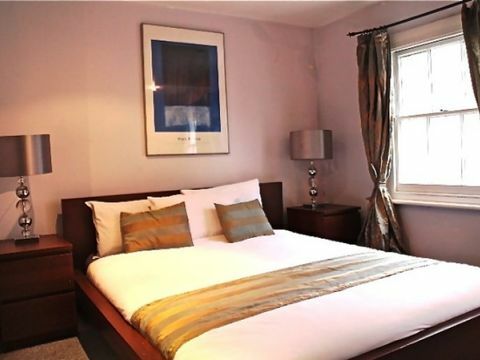 Kings Cross Road and Guesthouse is located close to Oxford Circus, Theatreland, Russell Square, The British Library, Sadler’s Wells Theatre, Camley Street Natural Park and Tavistock Square.